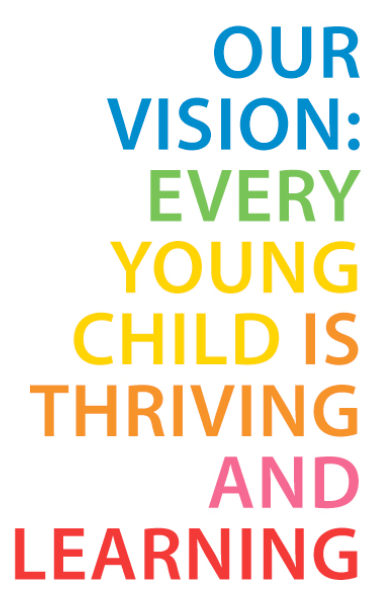 Our vision: Every young child is thriving and learning. Our role in achieving this vision is to be an effective advocate for young children and a champion for quality outcomes in early childhood education and care. ECA has a rich, proud history of work, volunteerism, activism and advocacy. In 2013, ECA celebrated 75 years of continued service to Australian children. 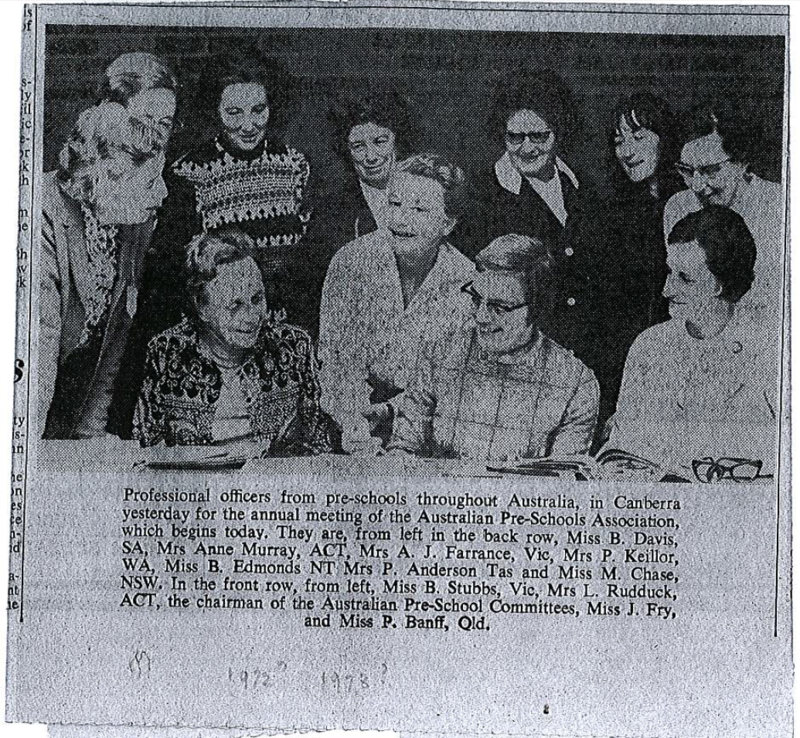 It was in 1938 we started as ‘The Australian Association of Pre-School Child Development’. The longevity of the organisation and its continued commitment to this important role is a testament to its leaders and members. 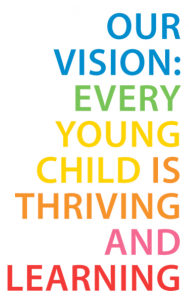 To commemorate our 75th year, ECA published “A voice for young children – 75 years of Early Childhood Australia” which was launched on 3 October 2013. To purchase a copy of this publication click here. To download a free PDF copy click here. ECA draws on the broad experiences and expertise of our members in our advocacy work. We take a strong evidence based approach to advocacy and conduct and commission research and reviews to inform our rigorous position on policy matters. As the national peak body for the early childhood sector, ECA is a regular, and trusted, contributor to the public policy debate on early childhood education and care, health, family policy and immigration as well other policy areas affecting children. • Integrity – we ensure informed, ethical, authentic and transparent behaviour and our conviction guides what we do and how we do it every day. • Collaboration – we share knowledge, establish and maintain respectful and trusting relationships with others to support the achievement of positive outcomes for children. • Leadership – we acknowledge that strong pedagogical and courageous leadership is essential to support and promote the rights and voice of children. • Inclusiveness – we value and promote acceptance of diversity in our work and that of the broader community. • Quality – we strive to ensure that everything we do is high quality and demonstrates commitment to our advocacy role. ECA has a federated structure, individuals and services are members of State and Territory branches which are then members of ECA National. The national organisation and each of the eight branches are separately incorporated. The members of our National Council and National Board of Directors are representatives of the Early Childhood Australia state and territory branches. The National Board of Directors is required to act in the best interests of the organisation as a whole. The work of the national organisation is supported by the National Office. ECA is proud to have His Excellency General the Honourable Sir Peter Cosgrove AK MC (Retd), Governor-General of the Commonwealth of Australia as our patron. ECA’s Strategic Directions (2017–2020) is a significant document which outlines the future direction of the organisation and what we stand for. We hope that you will be inspired by our goals and values, and that you will be a key part in the success of Early Childhood Australia. To view ECA’s Constitution click here. Early Childhood Australia has a national office located in the Australian Capital Territory. The national office is responsible for the development and implementation of the National Work Program, which is approved by the National Board of Directors and underwrites the achievement of the Early Childhood Australia’s strategic plan. The Chief Executive Officer (Ms Samantha Page) works closely with the National Board of Directors towards the achievement of the organisation’s goals. Early Childhood Australia’s publishing, marketing and membership program operates from the national office. The publishing and marketing section is responsible for producing the quality-assured resources which support Early Childhood Australia’s advocacy work. The publishing and marketing section works in close collaboration with the Early Childhood Australia Publications Committee. 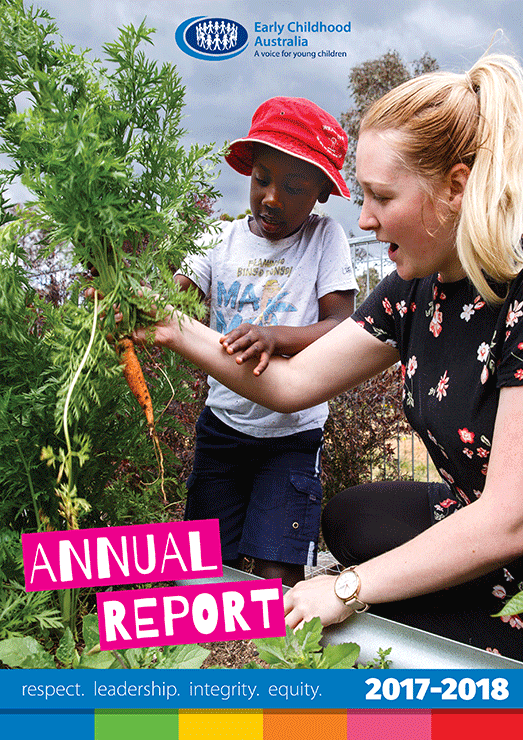 Click here to view ECA’s Annual Report 2017-2018.